It has been a while since we have started our digital literacy courses at schools. The classes are going well and in spite of the cold weather a lot of students are participating the classes. This week we decided to evaluate our students with quiz and see if they really learn the content of the class. We have taken quizzes from all school and the result was amazing. We were not expecting such a great result from the students. 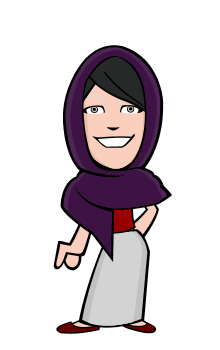 This quiz made us confident that we are on a right path and we give the women in Afghanistan what they really seek for. As we know the Persian year is slowly getting to the end and this end of the year brings some stress and worry for some of the students. End of the year means University Entrance Exam which is called Kankor in Afghanistan. This Friday Kankor is going to be taken from Herat high school graduate students. Students who get the highest marks from this exam will enter the faculties upon their choice and if the marks they get do not complete the faculty required points they fail. The exam is taken from all over Afghanistan and then answer sheets are being checked in Kabul, after the all papers are checked the result is being announced through Ministry of Higher Education Website. Since the education system is also broken such as all other systems in Afghanistan, the government cannot take some many students to the Universities. The previous years just 10% of the whole participants entered Universities the rest all failed. 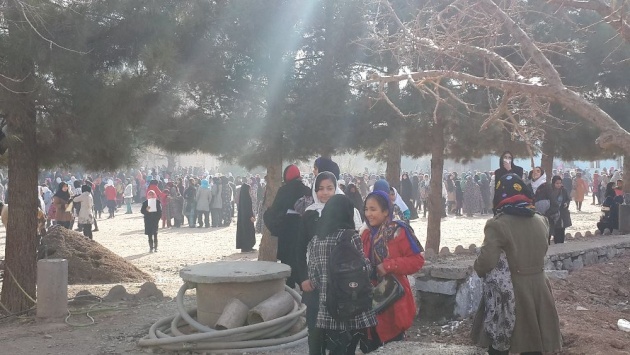 This year Herat has around 17,000 participants in total which most them are the ones failed form years before, however Herat University can take just 3000 new students this year. 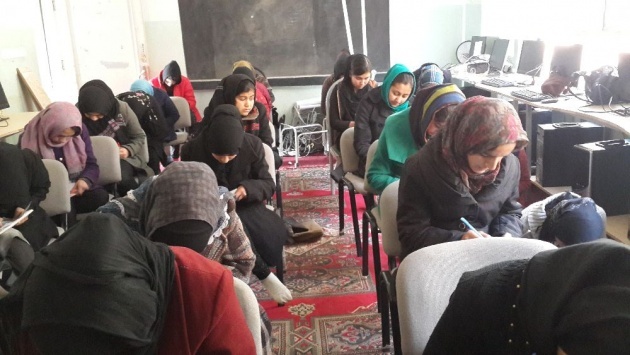 Around 45% of these participants are girls which show the enthusiasm for seeking knowledge among women in Afghanistan in spite of all the restrictions available from families and society. In Kankor normally men are passing more that women and that is because they can easily go to some private courses and learn a lot of things there, but unfortunately women do not have this freedom.